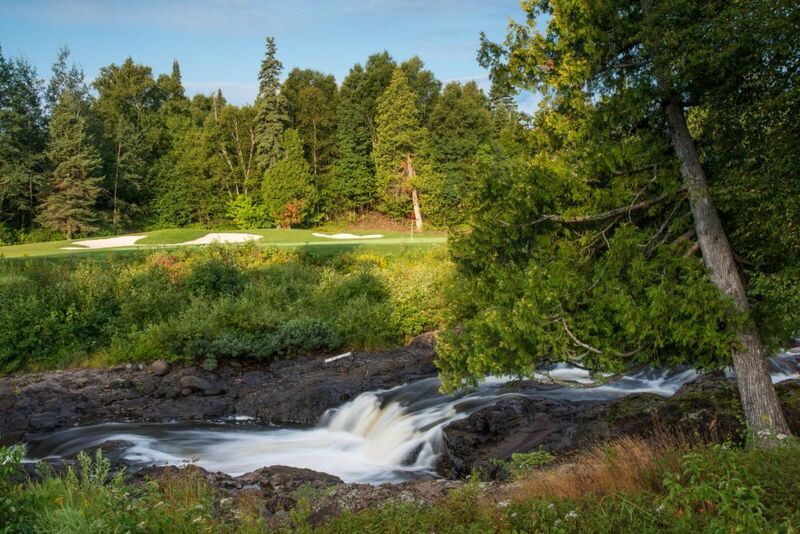 I was really impressed with this photo of the new River Nine at Superior National in Minnesota. 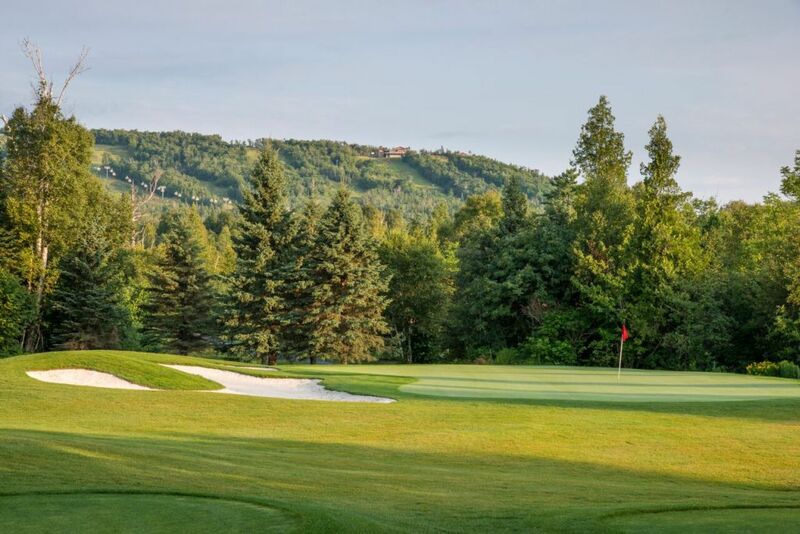 Located within sight of Lake Superior and the Sawtooth Mountains, the River Nine gives Superior National at Lutsen 27 holes (River, Mountain and Canyon). 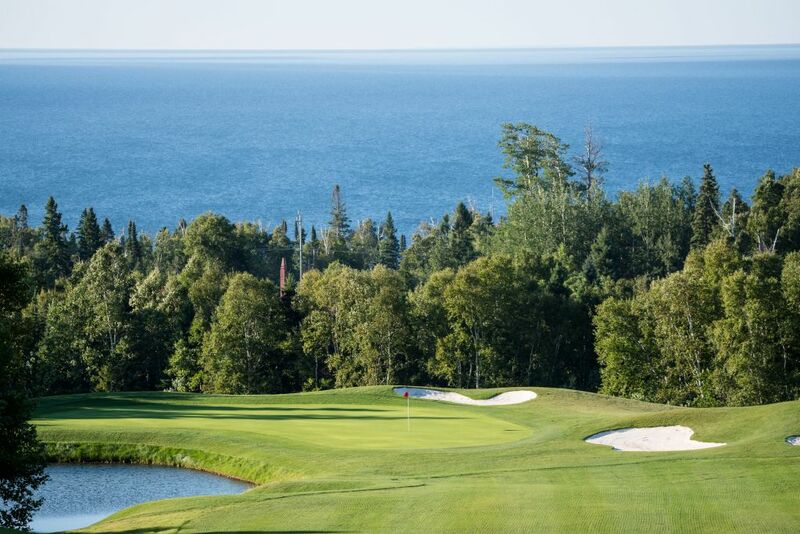 A ribbon cutting with Superior National’s designer Jeffrey D. Brauer of Mansfield, Texas, and the course’s board of governors is scheduled for Monday, Oct. 5 at 10 a.m. Brauer’s work has been spotlighted in most major golf magazines. Golf World ranked him as one of the top 20 golf course architects, and Golf Inc. ranked him as the world’s fourth best value in golf architecture in 2010. More photos below. Click to embiggen.